SunscreenIT Foundation – Let’s make IT better – SunscreenIT Foundation donates & deploys hyper-efficient desktop computers to schools, hospitals & orphanages in developing nations. With your help we can make IT better. 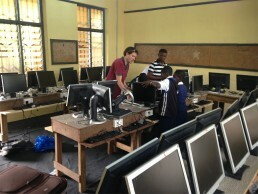 Offering Teachers and IT Professionals the chance to change lives by volunteering on Sun Screen IT Foundation’s regular trips to Africa, deploying the IT, training local teachers, and sharing vital skills; enhancing the learning environment for underprivileged children globally. 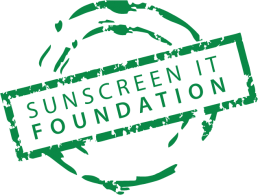 Sun Screen IT Foundation is an organisation inspired by a Ghanaian Head Master & Teacher, and founded by Nathaniel Comer, an Enterprise IT Specialist in the UK, with experience from Oracle, Sun Microsystems, & BMC among other Software Vendors. Our mission is to enable the education of millions of individuals over the next thirty years, bringing Information through sustainable, carbon-efficient technology to Schools and people in need without the long term cost of ownership or burden of hardware maintenance, Data centre costs, or risk of theft. Providing specific learning resources for young people to develop IT skills, empowering global employability. 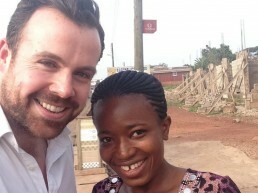 The people of developing Nations don’t need a hand-out, they Just need a hand. 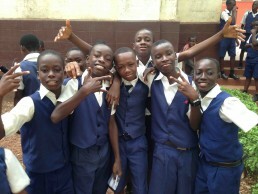 Your donation no matter how small will be used to secure those pupils a better future.